Amazon is acquiring Eero, the pioneering WiFi router company. Terms of the deal were not disclosed. Eero makes so-called mesh WiFi routers, which help blanket even the largest spaces with a strong wireless internet signal. It’s the latest big-ticket Amazon smart-home acquisition, following home security companies Blink and Ring. Amazon is acquiring the home mesh WiFi router company Eero, the companies announced in a press release Monday. Eero was last valued at $215 million in a Series D funding round in 2017, according to PitchBook. It’s backed by firms including Qualcomm and Shasta Ventures. The terms of the deal were not disclosed. Eero was one of the pioneers of so-called mesh networking: Rather than rely on one WiFi router to cover an entire home or office, Eero asks customers to plug in several smaller routers. Each so-called Eero Beacon added to the system improves the WiFi coverage by 1,000 square feet, the company says, bringing a strong WiFi signal to all corners – even in the largest of spaces. An Eero router retails at $199, while each range-extending Eero Beacon sells for $149. 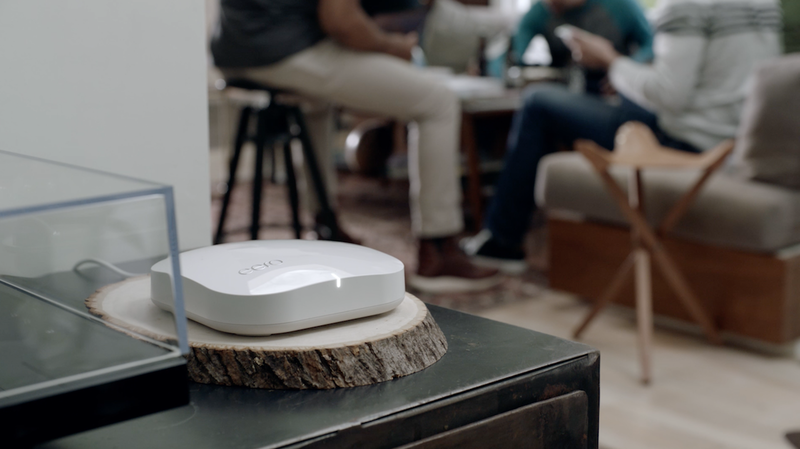 In addition to the routers, Eero offers the $99/year Eero Plus cybersecurirty service, where customers get access to premium tools for password management, secure web browsing, and other perks. 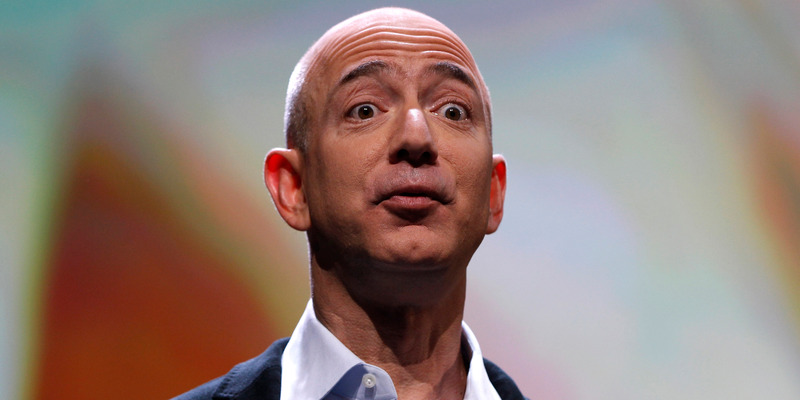 It’s easy to see where this might fit in with Amazon’s larger plans. Amazon’s flagship line of Echo smart speakers all rely on WiFi to function, and recent acquisitions like Ring and Blink both make a wide range of WiFi-connected home security gear. By acquiring Eero, Amazon gets to add another layer to its play for the smart home. At the same time, Eero continues to face stiff competition in the router market. Heavyweights like Netgear and Linksys have followed in Eero’s footsteps by releasing their own mesh routers, and even Google has its own Google WiFi mesh networking product. Eero itself has encountered some turbulence, as well. In January 2018, TechCrunch reported that Eero laid off 30 employees, representing about 20% of its workforce at the time.